Booking your child's party is easy, just follow the steps below and give your child a unique party to remember! Check our Terms & Conditions/Terms of Play and FAQs for all the information you need - we'll be happy to help with any specific enquiries when you contact us. We will send you a Provisional Booking Form to complete which must be returned to us within 7 days along with your £50 deposit to provisionally secure your party booking. We will send you a Confirmation of Booking Form as a receipt for your deposit. This form will also detail the balance of payment outstanding. Wait excitedly for the bus to arrive then HAVE FUN! All cheques should remade payable to "Lincoln Fun Bus" and posted to the address shown on the booking form. Please write the chid's name and party date on the reverse of the cheque for reference. We can process your payment via Paypal. If you wish to pay this way, please contact us to arrange. Please remember to give the child's name and party date as a reference when paying. Planning your child's birthday party can be a stressful and costly affair. 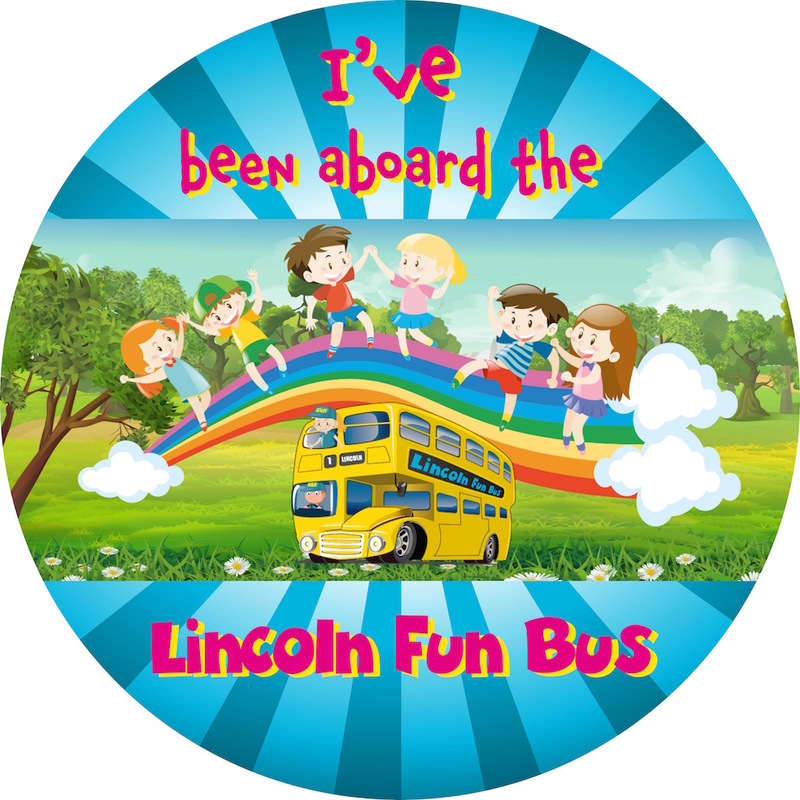 Here at Lincoln Fun Bus, we want to help to make this whole process as easy and stress free as possible. To help with this, if needed, we are able to accept payments in instalments to help you spread the cost. This can be arranged right from the initial deposit stage (conditions apply). Please contact us to discuss your individual requirements.